This episode was recorded sometime in the recent past! 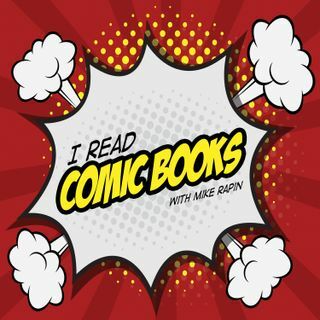 This week, Mike and Nick discuss two books they picked… for each other! This is the first of a new series called "Book vs. Book" where two people pick comics (roughly equal is length) for the other to read. Then we record an episode. Enjoy! !